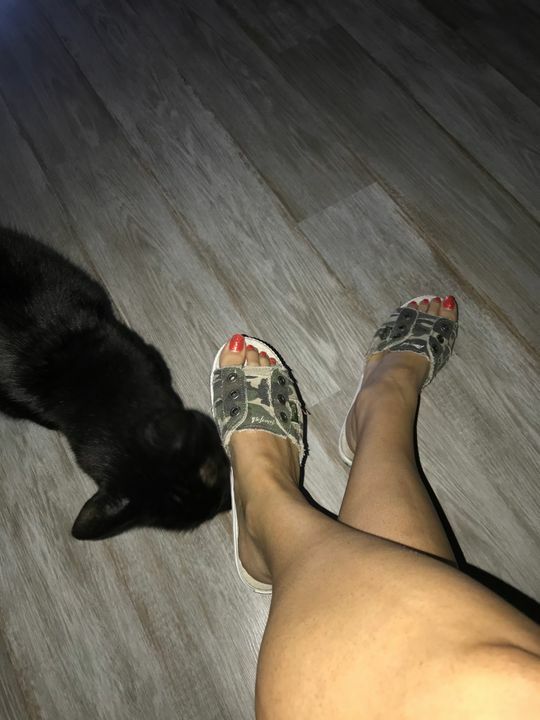 Comfortable camouflage slides that will exceed your expectations! Cant say enough about these slides. Love them! Loves so cute w an olive shirt (or camo of course) and some jeans. I got these for the camo print (obsessed) but the COMFORT is amazing!!!! I need a different pair of these for every day of the rest of my life lol. And they fit TTS.